Ultrasonic welding offers your company a fast, reliable way to join many materials. This process has many advantages over other bonding methods, and is extremely safe. At Xfurth we have decades of experience with state of the art welding technologies. We want to share some of the advantages that ultrasonic welding can give you, so you can decide if it is the right plastics welding technology for your company to invest in. Let’s have a look at some of the ways that ultrasonic welding can offer you manufacturing advantages, and the applications where it performs well. Ultrasonic welding is an extremely fast process. Sound waves penetrate the material that you are bonding almost instantly, with the complete cycle being determined by how quickly the bond cools. In most cases this is no more than a second, and sometimes faster. This allows you a huge advantage when it comes to throughput. Ultrasonic welding can be employed in high production, automated systems with full process monitoring capabilities achievable to guarantee a reliable weld. When you employ ultrasonic welding in your factory, the safety concerns are minimal. While the sound waves that ultrasonic welding uses do create small amounts of heat, they are localised to the area that is bonded. This means that the machine operator isn't exposed to dangerous heating elements, and there is no risk of burns. It also prevents the need to use adhesives that are generally toxic, so there is no need for additional material safety precautions in this regard. The application of ultrasonic energy to the bonded material is very precise and there is no danger posed to anyone from it. Ultrasonic welding doesn't create harmful vapours in quantities that are risky to humans. At most your machine operator may need to use hearing protection, however this isn't common. Overall, ultrasonic welding is one of the safest bonding methods that exists, so you can feel secure in the health and wellbeing of your team. At Xfurth we are dedicated to ensuring are machines are as safe as possible so we fit even our most basic of bench mounted welders with a 3 sided acoustic foam lined guard as standard, firstly this absorbs any of the potential escaping noise that comes from the welding. Secondly it protects and third parties that may be near the machine in operation. Ultrasonic welding machines are generally the cheapest and most cost effective production based equipment available on the market. Operating costs are minimal due to the robustness and quality of build ensuring the machines are capable of welding millions of components a year. The process itself is very energy efficient reducing production costs compared to alternative methods such as hotplate welding. There is no additional out lay once you have your machine tool and parts, so expensive glues and screws which add to your build cost are redundant. 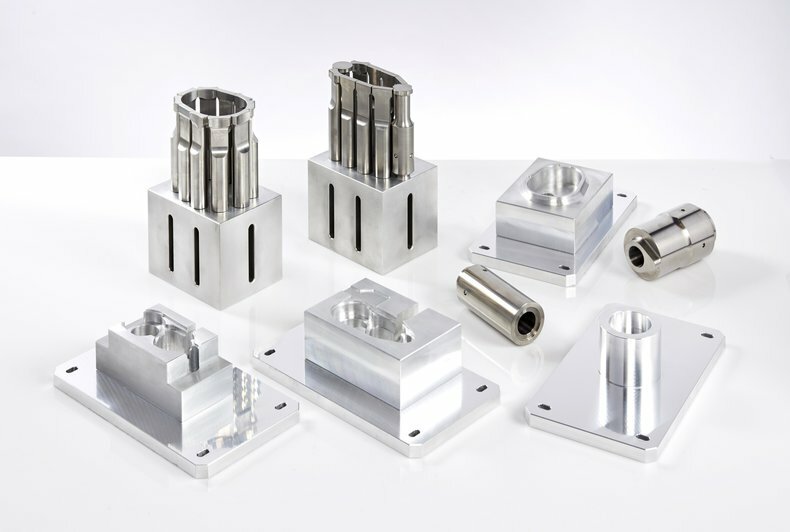 With labour being the highest cost to majority of components, the short cycle times achievable from ultrasonic welding ensure that, the faster you are able to bond your product, the cheaper it is to produce overall. Not only can you stake or spot weld items to one another you can use it for welding inserts into a moulding, joining two mouldings with a hermetic seal, or also joining materials continuously with a rotating head. There is no other technology which can offer you all of these solutions and in most cases all of this can be achieved from the same machine with relatively low cost tooling for each new application. Secondly ultrasonic welding can also be described as highly flexible and customisable due to the number of delivery methods and production alternatives. From hand welders for simple or mobile staking solutions to robot cell welders for accurate and monitored automated solutions, to multi head welders for high volume low cycle time semi-automated applications. 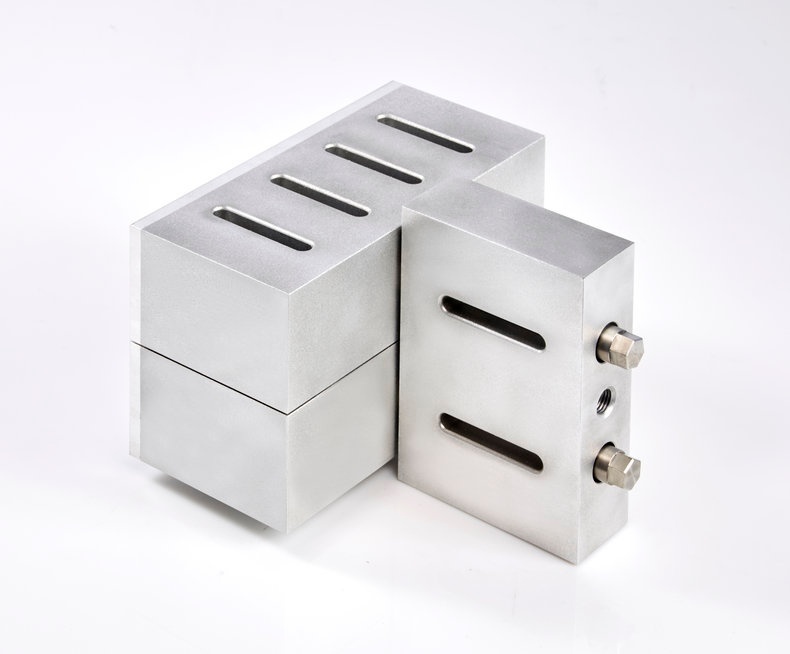 Dependant on the welding requirement, volume and budget there are many possibilities to the welding of your product. A suite of tooling and nests for a customer project. At Xfurth we have decades of experience when it comes to bonding technologies, so we can offer you unmatched support for your welding needs. In addition to ultrasonic welding, we specialise in spin (rotary) welding, vibration welding, hotplate and laser. Unlike many welding manufacturers, we are happy to undertake a feasibility study for you, for free. We know a lot about thermoplastic technologies, and work with some of the most advanced companies in the world. We manufacture many of our products including all our ultrasonic and spin welding equipment right here in the UK, at our Luton based factory. We take a ground-up approach to your welding needs, so that you get the right tooling for the job, so should you wish to talk to us about any new or existing applications, call us on 01582 436 000, or contact us online. You can also download our new Complete Guide to Ultrasonic Welding for more information. Full of useful hints and tips for you to get the best value from ultrasonic welding, the e-book can be accessed for free by clicking here.